Check out our Grangeville Early Bird Supply Facebook page! 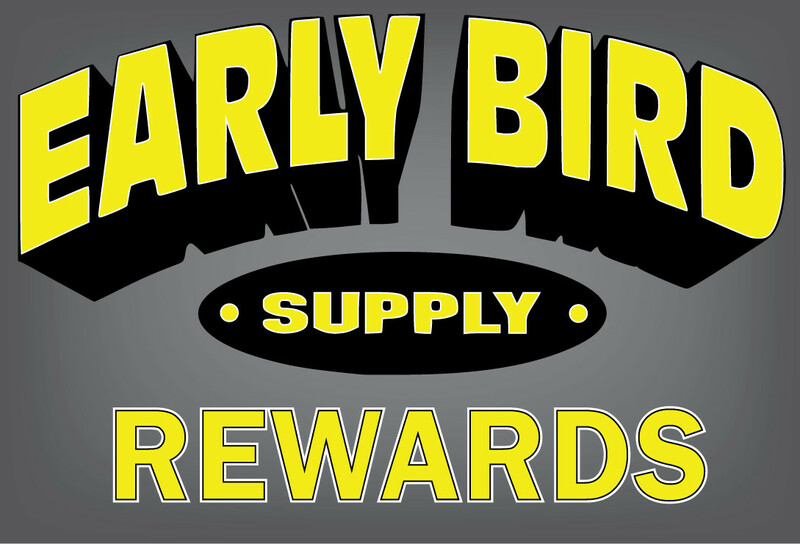 Check out our Clarkston Early Bird Supply Facebook page! Poor weatherproofing cannot only cause discomfort in your home, but also leads to high heat and energy costs that can easily be prevented. Weatherization is a very simple concept. During the summer it means keeping the heat out, and during the winter it means keeping the heat in. This can be a big problem for those homeowners that live in older houses and are lacking proper insulation, caulking, and energy efficient windows. Preparing your home to withstand outside weather conditions can save tons of energy, increase sustainability, and save you money on your gas and electric bills. According to the U.S. Department of Energy, drafts that enter your house through cracks and leaks can waste 5-30 percent of your energy use. To prevent this from happening to you and to begin the process of weatherization, you must first test your home for cracks and leaks. To test the air tightness of your home, hold a lit incense stick next to your doors, windows, electrical boxes, plumbing fixtures, electrical outlets, ceiling fixtures, attic hatches, fireplaces, and other locations where possible outside air may enter. If the smoke from the incense begins to travel horizontally when placed near any of these fixtures, then you have identified an air leak that needs to be fixed. Check out these tips for how to weatherize your home and save a lot of money. 1) Caulk all doors and windows that leak air. Before choosing caulking, you must first consider a number of factors. Account for the caulking’s durability, flexibility, price, and whether the caulk can be painted on. Keep in mind that the most expensive caulk is not always the best product for every job. Make sure to ask a salesperson for their advice and affordable recommendations. 2) Weather-strip all doors and windows. Weather-stripping can be a fragile job, because you have to seal the leak around the door or window without effecting how the door or window operates, yet tightly enough so that there is no longer an air leak. There are multiple types of weather-stripping including, compression, V-type strips, foams, thresholds, and door bottoms. Each has a different function depending on the type of opening and specific location. 3) Install rubber gaskets behind all outlets and switch plates on your exterior wall. You could also install storm windows over all single pane windows or replace your single-pane windows with double pane windows. 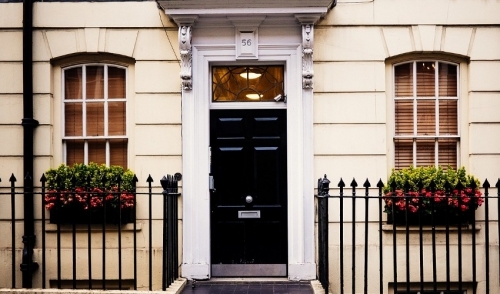 These replacements can help reduce drafts, water condensation, and frost formation. 4) Replace your insulation. If there are dirty spots, which are an indication of where air leaks into and out of your house, seal these holes with new insulation or staple sheets of plastic over the holes and then caulk the edges of the plastic. Apply these tips to save money and see how much more comfortable your home will be during the summer and winter seasons. © 2019 Early Bird Supply . All rights reserved.